I picked up a very similar pair of these grey combat boots and I wear them all the time. I leave the laces super loose and lazily laced so I can slide them on and off with ease. 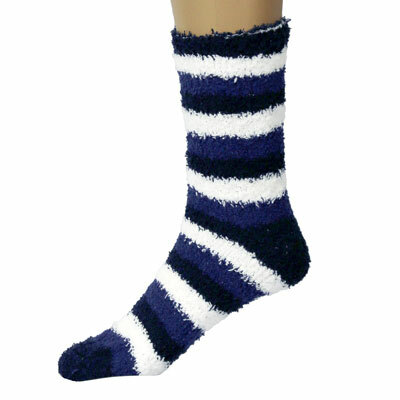 Fun, warm socks! Regardless of what style of boot I'm wearing - cozy, crazy socks fit right in. Allowing me to be a freak and no one can see them! Sure it's a little chilling out - but ripped jeans go with the combat boots and all the layers! Tank tops in basic colours - under everything. Dress shirts, t-shirts, sweaters. Everything. Oversized boyfriend flannel shirt. You can throw it over top of a tank top or a long sleeved top. Layer up! Thick infinity scarves go with most winter outfit. I rarely leave the house without one, using them as accessories to almost every outfit. What's your go-to winter style?